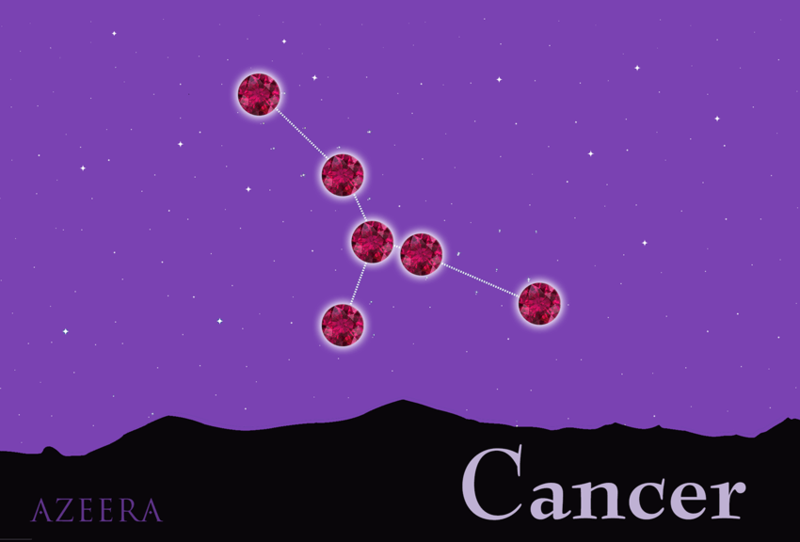 Recognized as the traditional birthstone for the month of July, ruby is most beneficial for those native to the astrological signs Cancer, Leo, Scorpio, Sagittarius and sometimes Aries. According to Indian Vedic astrology, ruby is a hot gem that represents the stone of the sun and radiates warmth and vivacity. It is recommended that people who are politicians, leaders, trustees in public trusts, spiritualists, diplomats, entrepreneurs, engineers, chemists, publishers, researchers, mathematicians, doctors, physiologists, surgeons, agriculturalists, astronomers, military personnel, astrologists and more, can benefit from this gem. For these individuals, means of success, self-confidence, optimism, courage, good health and other benefits come with its adornment. Original rubies are identified with inspiring creativity, bringing forth wisdom and generating love. It is also said to help with the development of one’s spirituality and self-worth. 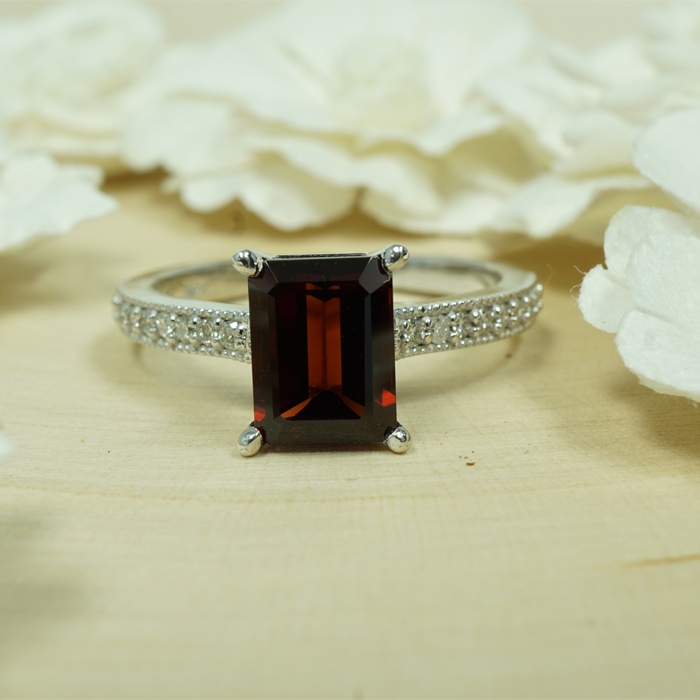 Rubies worn by men ignite strength and nobility, while rubies worn by women induce passion and power. One of the most recognized medical benefits of ruby is its improvement in a person’s blood circulation.